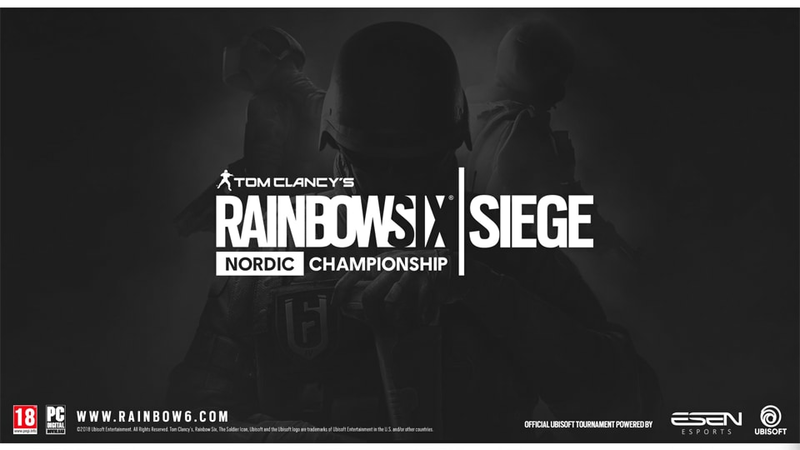 We’re thrilled to announce the comeback of the official Nordic Championships in Tom Clancy’s Rainbow Six Siege. ESL Pro League and ESL Challenger League are big competitive global tournaments represented by three teams from the Nordic region with some of the best Rainbow Six Siege players in the world. 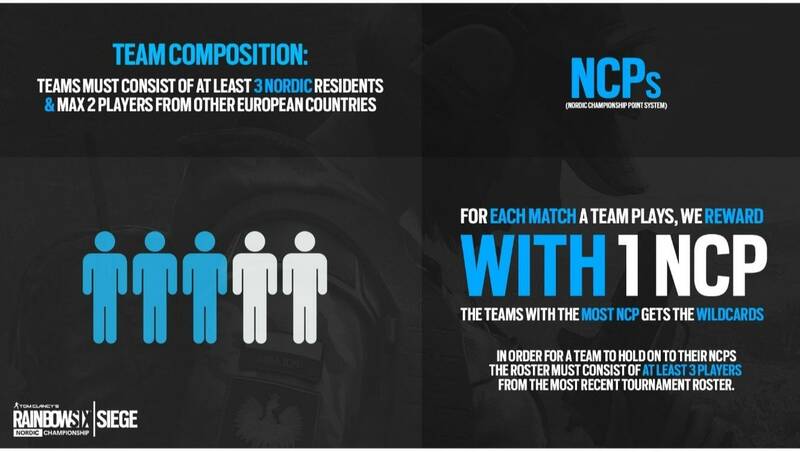 Their success has helped grow a community and aspire players in the Nordics to play on a competitive level. Ubisoft Nordic wants to capitalize on this momentum and provide competitive activities for a big community of players as well as grass root organizations in the Nordic countries. Many of these players have only had very little experience with competitive play or none at all. With the Nordic Championship, the aim is to change that and hopefully give the players some great experiences, which can lead to bigger adventures. 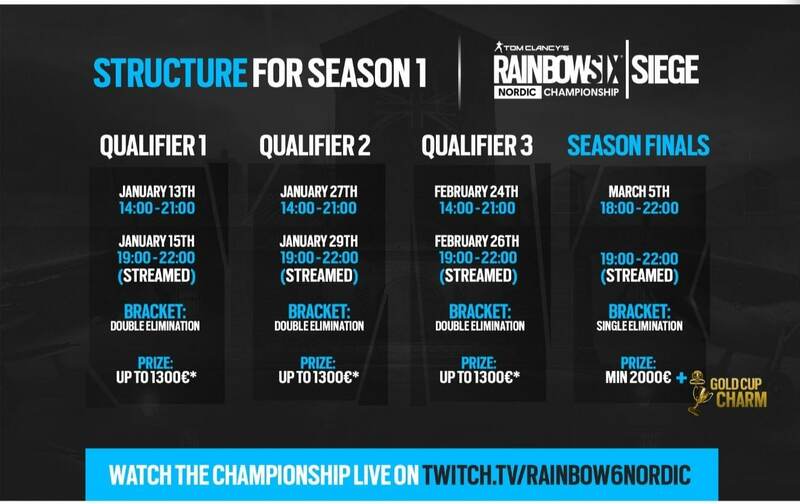 All the tournaments will be live-streamed on twitch.tv/rainbow6nordic, with English speaking commentators. ESEN Studios who recently produced the King of Nordic series with Rainbow Six: Siege, will produce these tournaments together with Ubisoft Nordic. “We are looking forward to arranging the first official Nordic championship together with ESEN. After our successful King of Nordic collaboration in 2018, we are looking forward to give players at all levels another opportunity to join our Nordic Community and compete for a new Nordic Championship title." – Says Silvan Nikolic, Esports Specialist, Ubisoft Nordic. "We are very happy that Ubisoft Nordic chose to extend our cooperation and look forward to produce the Nordic Championship esports tournament in Rainbow Six Siege during 2019. We have produced two seasons of King of Nordic and have been really positive about the game and the community" - Says Joakim Stenberg, CEO, ESEN eSports AB. The Nordic Championship tournament will offer every participating team a great opportunity to evolve and get ready for the professional scene. With a prize pool every month of up to 1300€, teams will compete in monthly qualifiers starting in January 13, 2019. 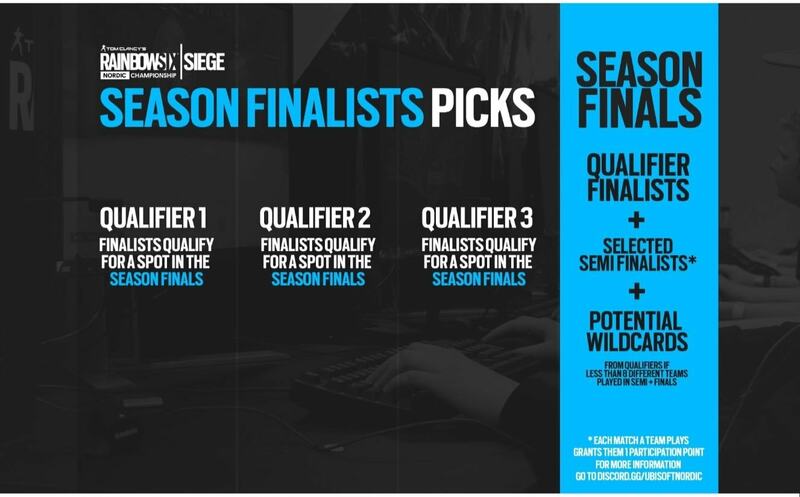 Eight teams will qualify for a spot in the season finals, which will kick off on March 5, 2019. The winning team will be crowned Nordic Champions and receive the in-game Golden Cup Charm as a proof of their achievement. They will also get a share of the overall season finals prize pool of minimum €2000. 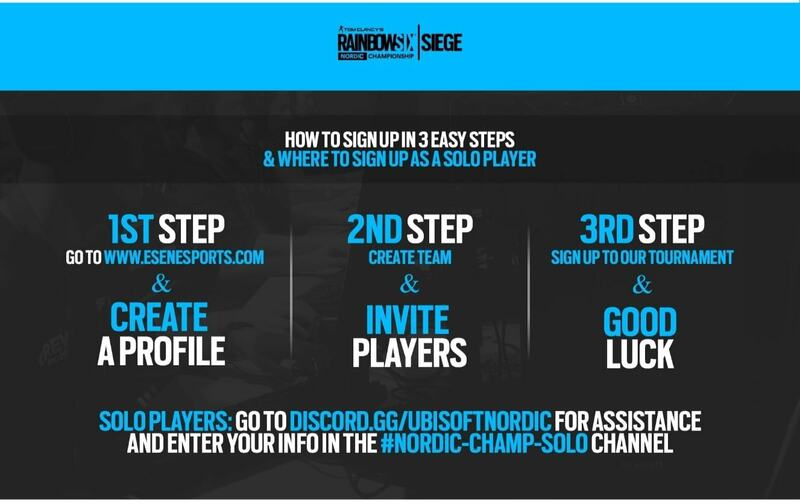 All enquiries regarding support for signups and the tournament itself, will be answered on discord.gg/ubisoftnordic in the #tournament-support channel. 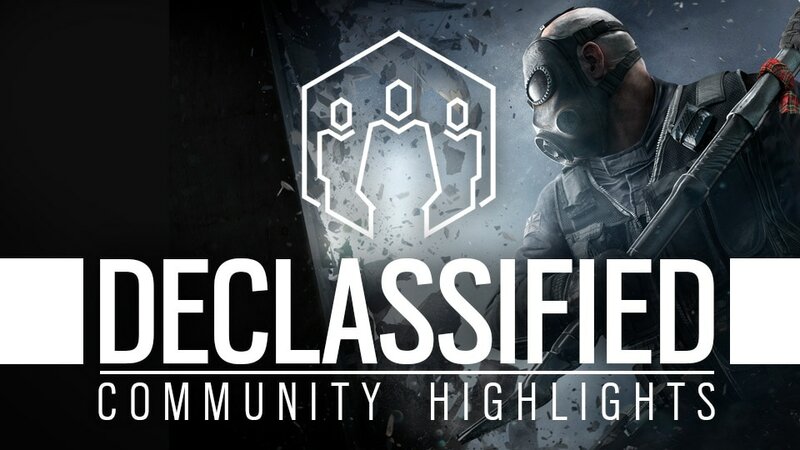 We are proud to bring you another “Declassified” this week—a spotlight for the content creators of the Rainbow Six Siege Community! 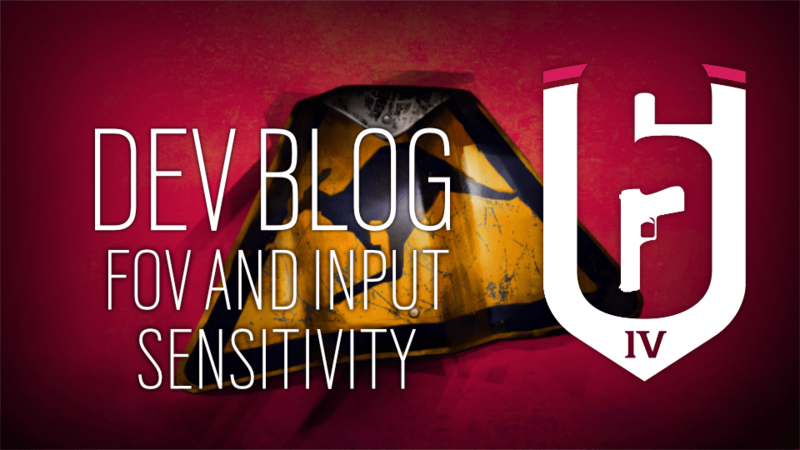 We break down the many variables involved in weapon FOV and input sensitivity on PC.